Abstracts are now being accepted through 19 April 2019 for the 16th International Conference on Urban Health taking place 4-8 November 2019 in Xiamen, China. People oriented urbanisation is about liveable, sustainable and healthy cities. People’s health and well-being in cities is very much determined by the environments in which they live, work, and interact. Better understanding of how urban environments affect people’s mental, social and physical health is critical to creating liveable and healthy cities and communities. People oriented transformations for urban health are needed in every sector affecting city life and win-win solutions are needed to promote people’s health and well-being and generate co-benefits across these sectors. Integrated Governance, Resilience and Health Risk Reduction: There is a high need for collaboration and communication across government agencies and between government, civil society, and the business sector in order to improve urban health and sustainability. Governance innovations need to be created that include all key stakeholders and are supported by available technologies to facilitate problem solving and broad ownership of solutions. They should be, to the degree possible, evidence based and take into account the complexity of urban systems. This priority area seeks to explore effective governance arrangements for promotion of resilience in preparation for emergency response to man-made and natural disasters as well as models for effective community engagement in decision making that affects urban communities in planning for housing, transportation systems, use of public space and other infrastructure development in decision making. Contributions to this theme have a governance focus and include experiences with aligning national urban policies with regional and local government capabilities to promote health; the use of a Health in All Policies (HiAP) approach at city level; various strategies and plans of health risk reduction and for citizen engagement in urban decision making, especially for the most vulnerable populations. Climate Change and Healthy Cities: Cities have to a large degree contributed to anthropogenic climate change and are on the frontline of the impacts of climate change. Climate change is expected to exacerbate risks to human health and wellbeing rather than to introduce new health effect. Extreme weather events such as intense precipitation, cyclonic storms, or storm surges affect the health and wellbeing of large numbers of people. Extreme weather events are expected to increase in number and intensity under climate change. Most dramatic examples are heatwaves and floods in cities, as well as increasing risks of water- and vector borne diseases, like Malaria. Healthy cities create social, ecological, technological and economic environments that enable people to mutually support each other in performing all the functions of life and developing to their maximum potential. Healthy cities can provide the opportunities for people to develop response and adaptation mechanisms and learn from another to avoid casualties from lacking response and adaptation to climate change impacts on health. Contributions to this theme have a ‘climate change’ focus and look at how climate change impacts urban health but also how healthy cities can mitigate the effects of climate change. Economy, Trade, Employment and Social Inclusion: Research has established a positive association between employment and economic security and health which cuts across gender and age. The causation is generally re-enforcing and goes in two directions: Employment can increase health and mental health status and healthy people are more likely to work and be economically and socially productive, and provide income opportunities which then also facilitate investments into healthier lifestyles and prevention. Challenges of employment in urban environments, especially in low and middle-income countries, are the working conditions in the formal sector—local and global employers—and the fact that significant economic opportunity is in the informal sector. How can these challenges best be addressed to increase health co-benefits, promote entrepreneurship and safe employment opportunities in cities to prevent illness and reduce health care costs? Contributions which look at the health impacts of trade and infrastructure development along China’s Belt and Road and other trade routes, are also welcome under this theme. Emerging Diseases, Healthcare and Public Services: There are many reasons for the changes in both the epidemiology of diseases in cities, their presentation, and the challenges they create for the health care delivery system. Infectious disease patterns are changing with increases in population migration, mobility and climate change; increasing attention to zoonoses unique to urban animal-human interactions; the robustness of water and sanitation systems in preventing water-borne infections and microbial adaptation to climate changes in urban areas. The fastest growing classes of disease are non-communicable diseases (NCDs), which include heart diseases, chronic lung diseases, cancer, diabetes (obesity or overweight) and mental health. Partnerships between the health care and social service systems and the public health system and urban planners are critical to addressing the root causes of NCDs and assuring access to medical care in resource constrained cities. This subtheme seeks to explore critical issues in understanding emerging disease processes in cities; effective strategies for prevention; and priorities for design of urban health care systems that can contribute to individual health and wellbeing. Urban-Rural Recoupling, Soil Security and Migration: The urban metabolism highly depends on flows of food and nutrients, energy, water, and people between urban areas and their rural hinterlands. Urbanization has dramatic effects on urban soil properties. Discharges of pollutants inevitably affect the health of the soil, ecosystems and urban residents. Under this theme we also seek contributions which look at the relations between pollutants in urban soil and human health and the relations between urban green land, soil microbial diversity and human health. Rural-urban migration may be related to civil upheaval and severe climate disasters, but are generally attributed to the fact that cities are economic engines; offer better access to employment and public services; are culturally rich and provide closer links to the advantages of a globalizing world. This shift has often created a dysfunctional tension and many urban migrants are still excluded from public services. A balanced development strategy is needed, with urban health at its core, that identifies the key interdependencies of cities and their surrounding rural areas and how best to create conditions that promote health and wellbeing. 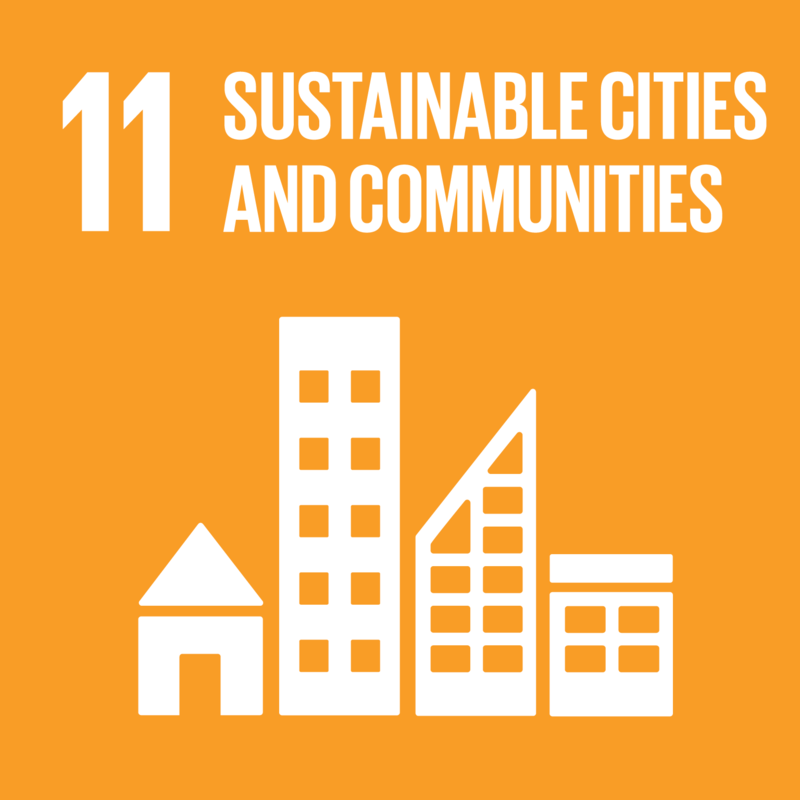 This theme seeks contributions which create a better understanding of opportunities for balanced urban–rural development strategies and effective systems for promoting synergistic economic activity; energy and other resource use; food security; transportation and housing; and information and educational development to reconnect urban, peri-urban and rural areas in a systems approach to advancing planetary health and human wellbeing. Liveable Urban Environments, Urban Planning and Design: The urban environment impacts people’s social, mental and physical health in various ways. Evidence is increasing for the importance of well-planned urban infrastructure, such as public spaces, transportation systems, water and sanitation systems, housing infrastructure and energy systems and urban green that can deliver a wide range of urban ecosystem goods and services, including those from the urban microbiome. Such healthy urban environments prevent diseases and promote better conditions for healthy lives and health equity within cities. Urban design attributes are associated with a range of health outcomes, such as the location of employment, shops and services, provision of public transport infrastructure and access to open space and recreational opportunities. The way cities are designed is associated to chronic disease risk factors such as physical activity levels, access to healthy food, social connectedness, and air quality. This subtheme seeks to identify evidence based interventions in urban systems that can address unhealthy levels of noise, light, air and water pollution, temperature, and sources of solid waste and other chemical pollutants. Contributions are sought which help answer the questions of how to better design and plan our urban environments to improve people’s social, physical and mental health as well as reduce pollution and a city’s ecological footprint.